Welcome back for another weekly recap of our 100 Days, 100 Artifacts online exhibit, an exploration of St. Charles History through artifacts! This week we take a look at flags, hand made musical instruments, cavalry swords, and more. 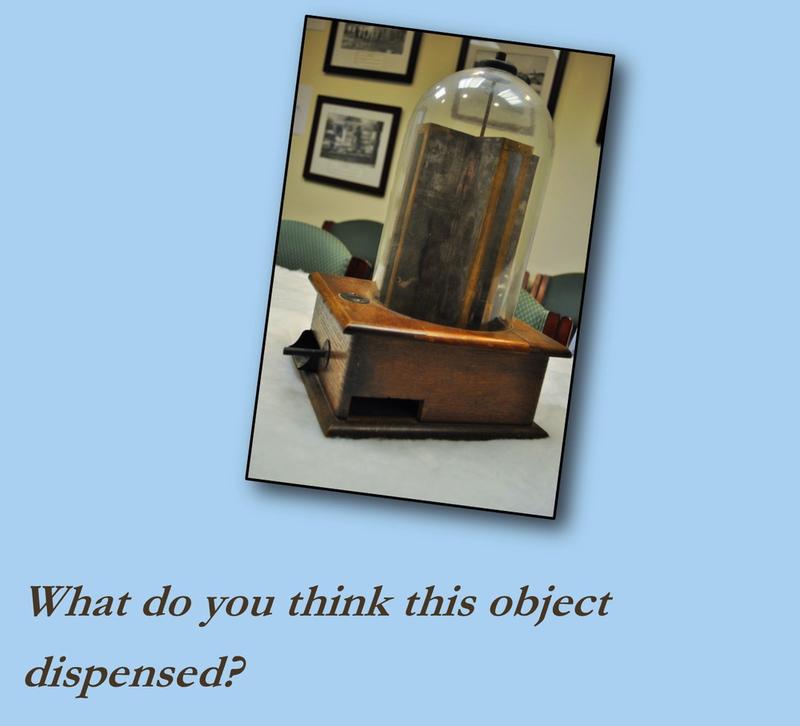 Enjoy this look at our town’s history through the artifacts that helped to shape it. Be sure to visit our Facebook page for new artifact posts Monday - Saturday or check back next week for another Weekly Wrap-up.